This is one of my go-to outfits for uni, it's an outfit I wear quite a lot but something I haven't really shown you all before, so voila! My flatmate Nia did this plait for me the other day and I got so many compliments, I wish I was good at stuff like this but I guess that's what flatmates are for! 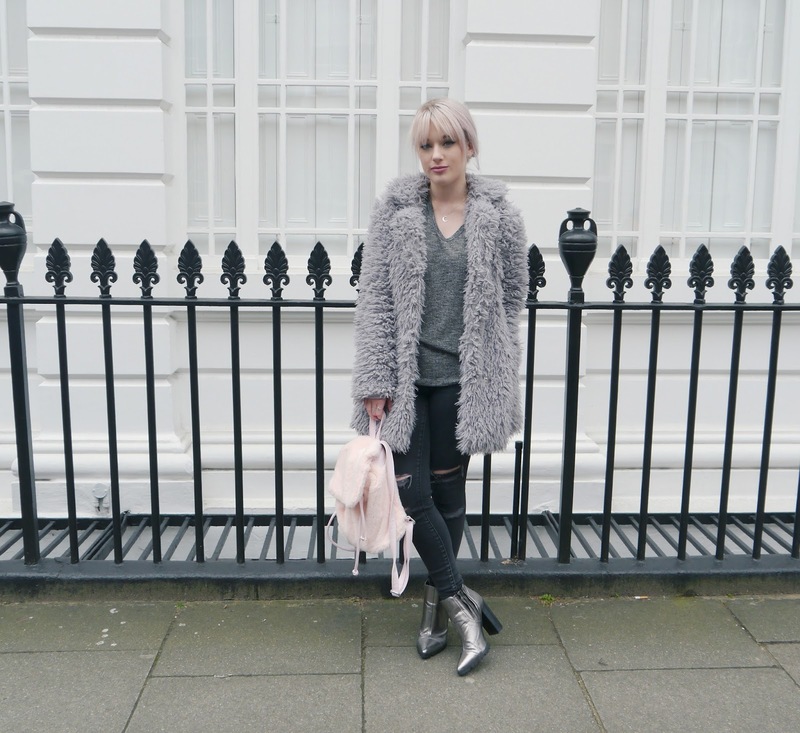 I joined LFW today for the final day of 'festivities', I have to admit it was one of the most surreal things I've ever experienced but more on that in a post soon! Your hair looks amazing like this! Love the outfit, too. Your hair and bag are just too perfect! 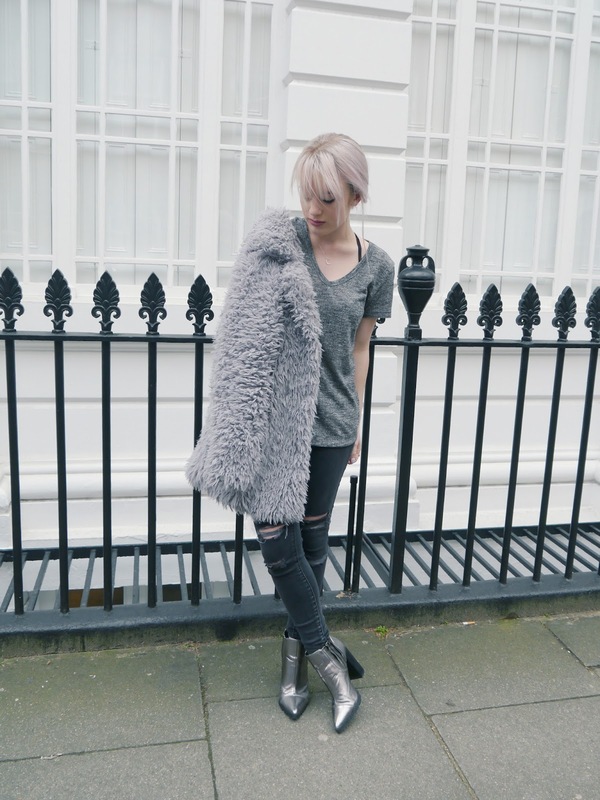 everything about this look is beaut! 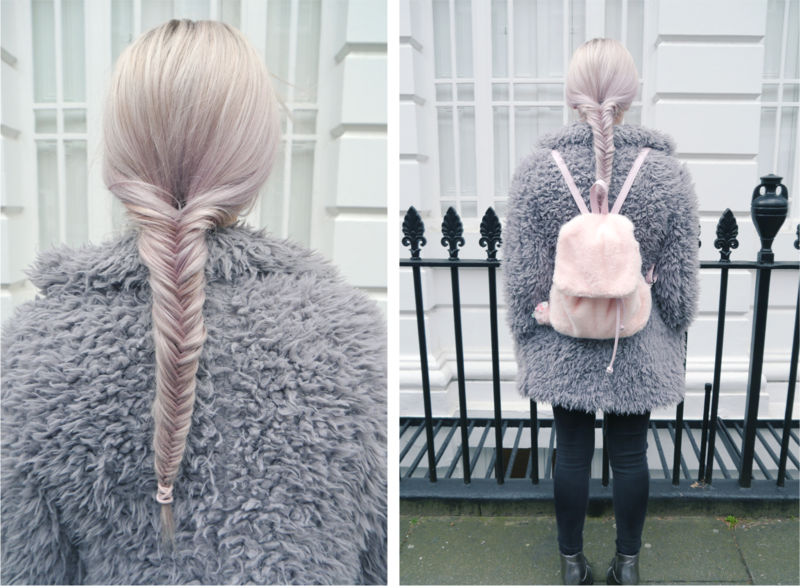 i cannot get over how stunning your hair colour is and the fishtail plait! Your is so lovely in a fishtail, obsessed with the simplicity of this outfit! Cute outfit, love your boots. Hair looks lovely too.